The Fox Valley Music Foundation is teaming up with two local libraries to offer some insight into what makes a songwriter create a song. 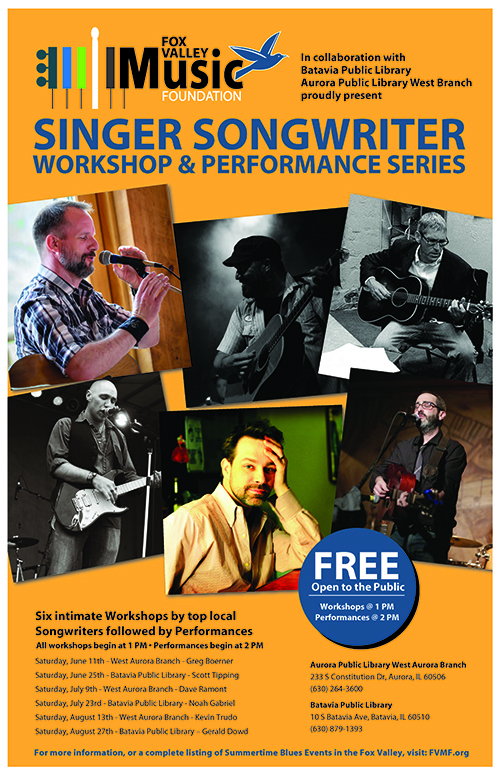 The 2016 Summer Songwriter Workshop and Performance Series will feature six local professional songwriters who will describe their craft and perform before an audience at the local library. Attendance is free. Each series will feature a one-hour songwriting workshop led by the artist and will be directly followed by a sixty-minute live performance. The West Branch of the Aurora Public Library and The Batavia Public Library are co-sponsoring the events with the Fox Valley Music Foundation. 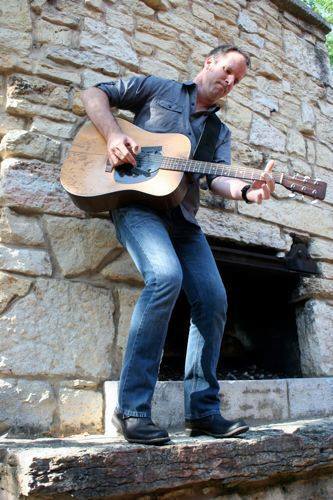 The series begins with local favorite Greg Boerner on Saturday, June 11th at the West Branch of the Aurora Public Library, 233 S Constitution Drive, Aurora, IL 60506 from 1:00 to 3:00 p.m. 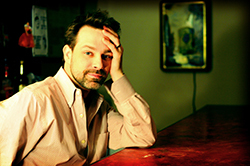 The next event will feature Scott Tipping on Saturday, June 25th from 1:00 to 3:00 p.m. at the Batavia Public Library, 10 S Batavia Ave, Batavia, IL 60510. The singer/songwriter workshops are just some of the things the Foundation has planned for this summer. Some of the other things include Blues on Water Street and a complete line up of events for Blues Month leading up to the 20th Anniversary of Blues on the Fox and beyond. 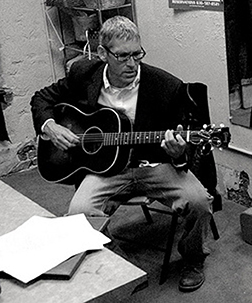 Scott Tipping has been making music in the Chicago music scene for 20 years. He has made a name for himself while playing with such bands as The Mighty Blue Kings, Backyard Tire Fire and Cornmeal. This show will be an intimate look at some of the material he has been involved with, his own material and a heavy stamping of blues and blues history. This will all coincide with a new project he has been working on with Steve Warrenfeltz in tribute to Aurora’s historic Leland Tower. 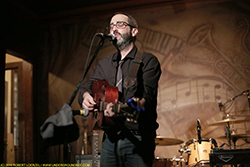 Dave Ramont is a singer/songwriter and private music instructor who’s been playing his folk-pop-roots-slop throughout the Midwest and points beyond for years, whether solo or with band. 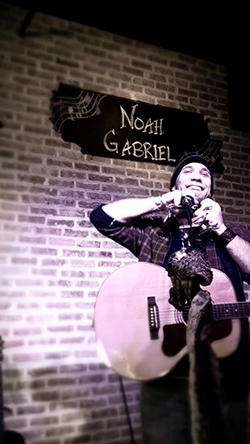 He’s released several CDs, his music being heard on public/college radio across the U.S. and Europe. He carries a rock in his shoe and a song in his head. www.daveramont.com. Kevin Trudo is a singer and a songwriter who hates singers and songwriters. 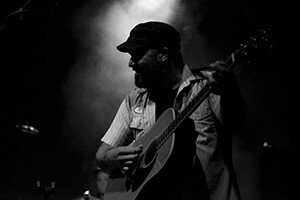 Sure, you try to write insightful and occasionally heartbreaking songs – you try to be literate and musical – but it’s supposed to be fun and it’s supposed to make you move. You take that Great American Song and you give it legs: you make it dance. Broken Arrow performs the music of Neil Young, featuring both the rockin’ electric Crazy Horse tunes and the more acoustic, pedal steel driven country rock material. The band delivers these classic songs faithfully while taking them out on some jamming excursions and tastefully tweaking some of the arrangements. Joe Mass nails the Neil vocals perfectly and the harmonies are spot on. They have audiences on their feet singing along and demanding encores at every show. Tracy Byrd has always been something of a maverick. In an industry where careers are often decided in committee, Byrd has always held fast to his own creative vision and has never been afraid to take the road less traveled. That unbridled spirit again prevails on his newest release, “Different Things.” Not only does Tracy continue to deliver no-holds-barred country music, he does so while embarking on a new business model that is setting the standard for artists in today’s competitive music industry.